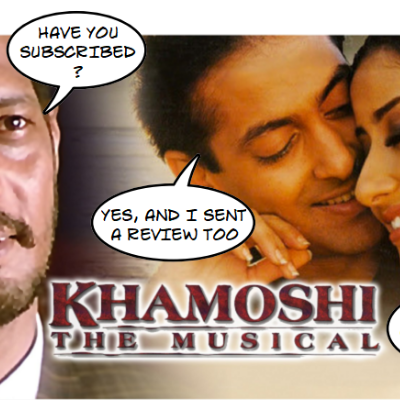 Our newest Baby which has taken the world by storm! 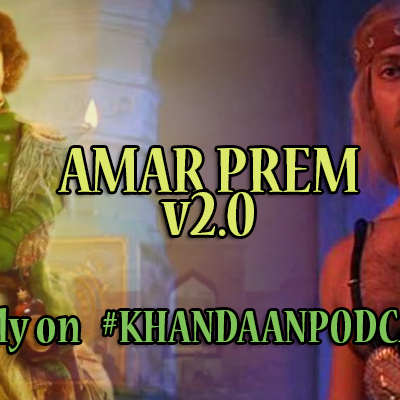 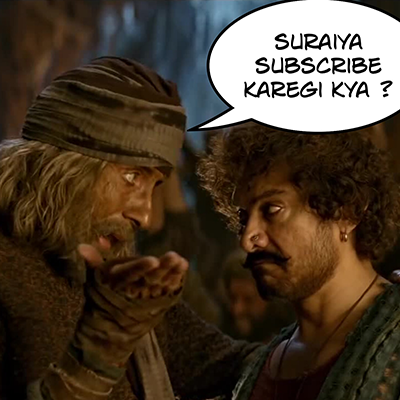 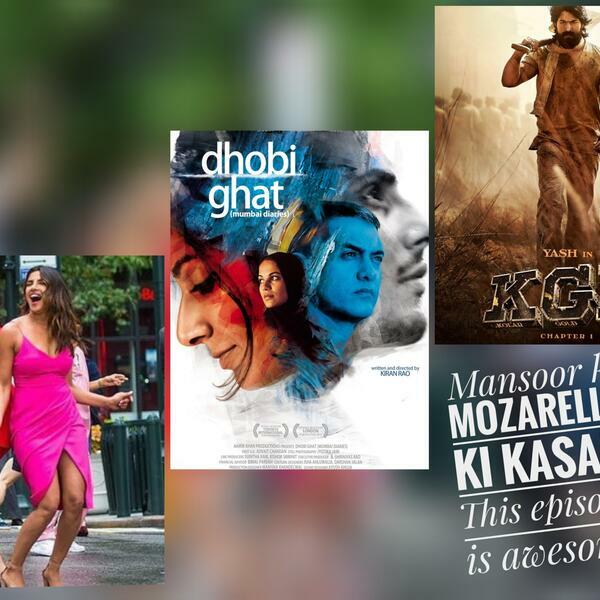 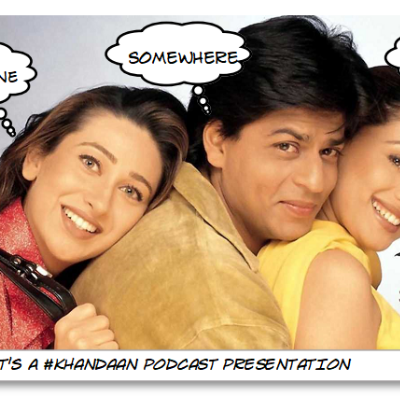 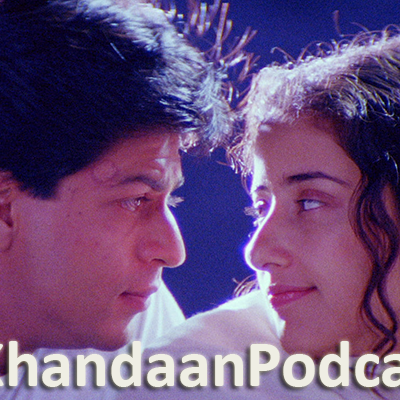 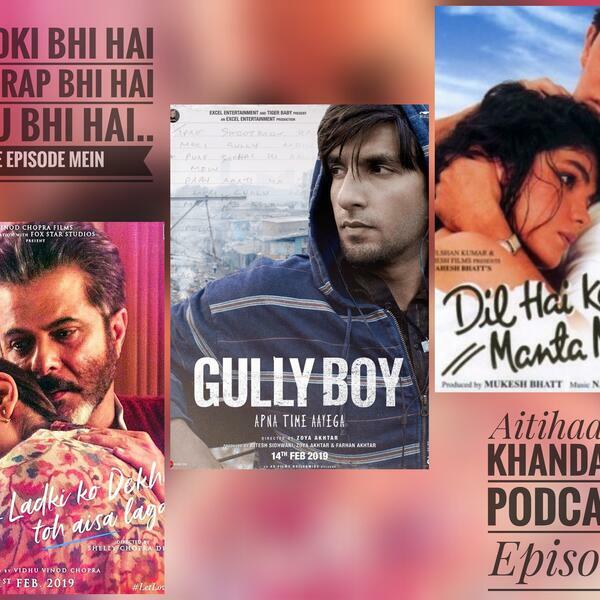 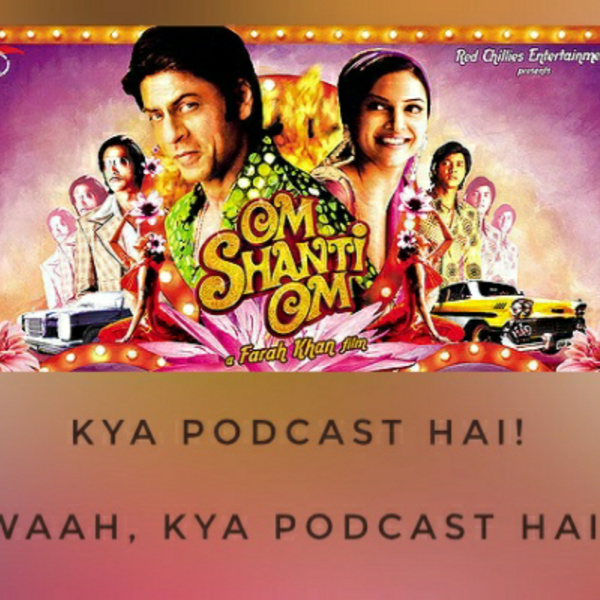 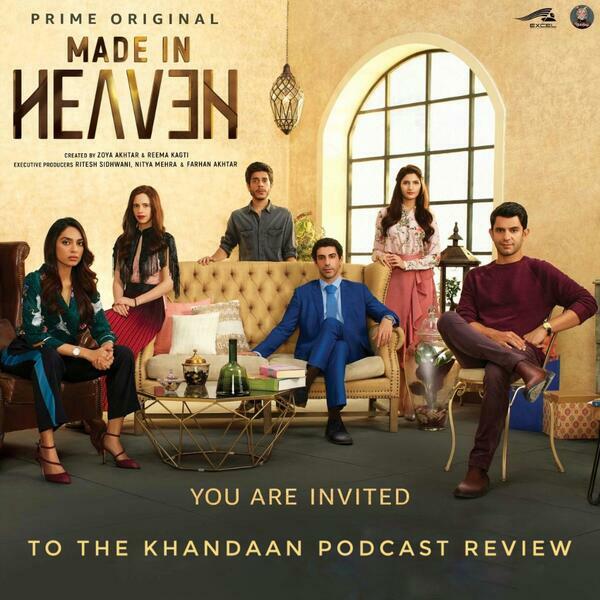 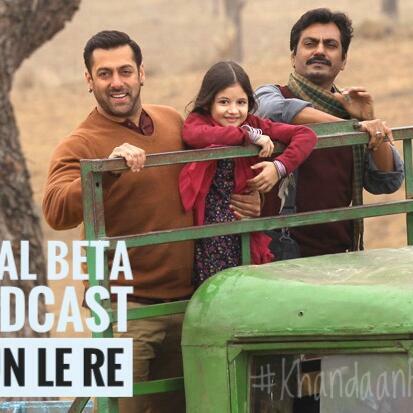 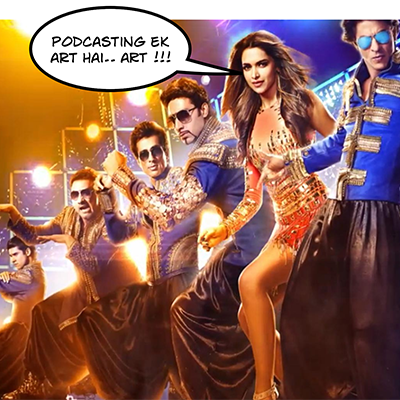 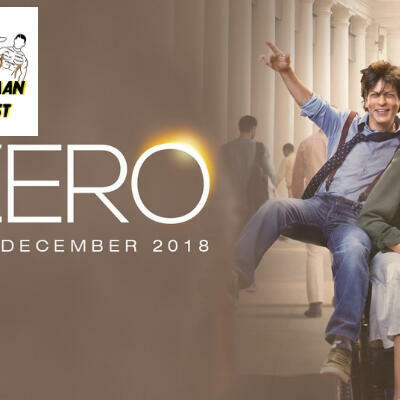 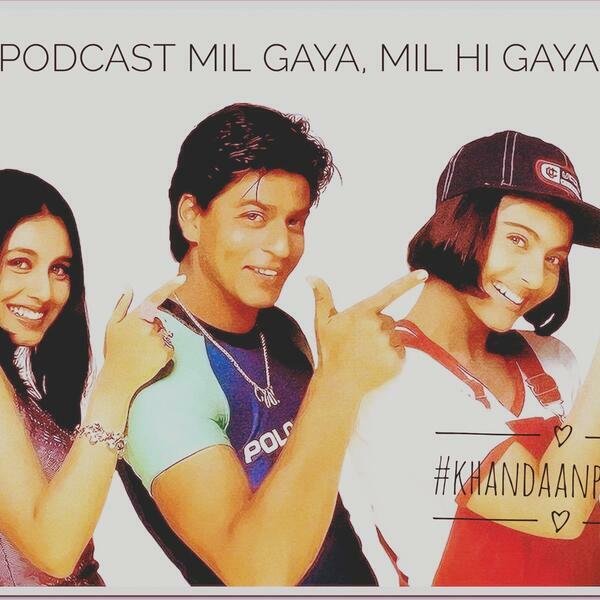 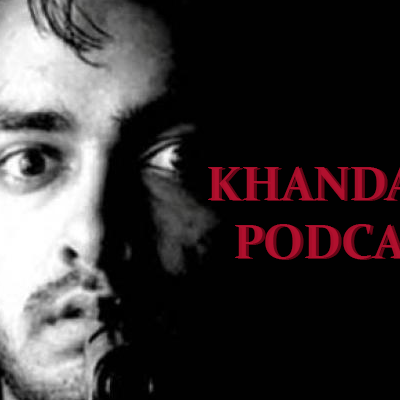 A bi weekly Bollywood podcast revisiting the movies of Amir, Salman and Shah Rukh Khan. 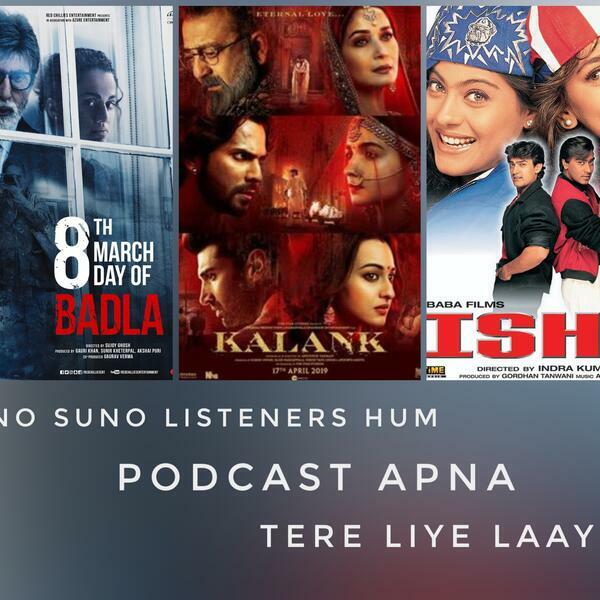 Every show we pick a random year fr0m 3 decades of collectively 300 films the Khan’s have done and let our listeners vote which movie we should talk about. 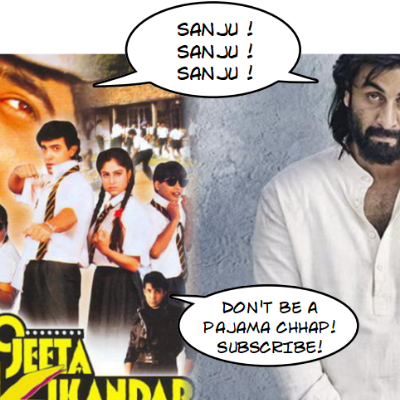  Pick a team, make a vote, take us down nostalgia, punish us or make us reassess a movie we dismissed. 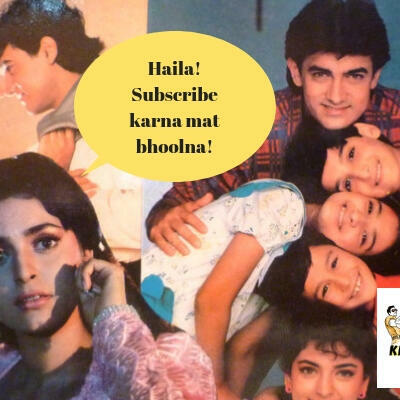 We love the Khans and we would love for you all to be part of our Khandaan. 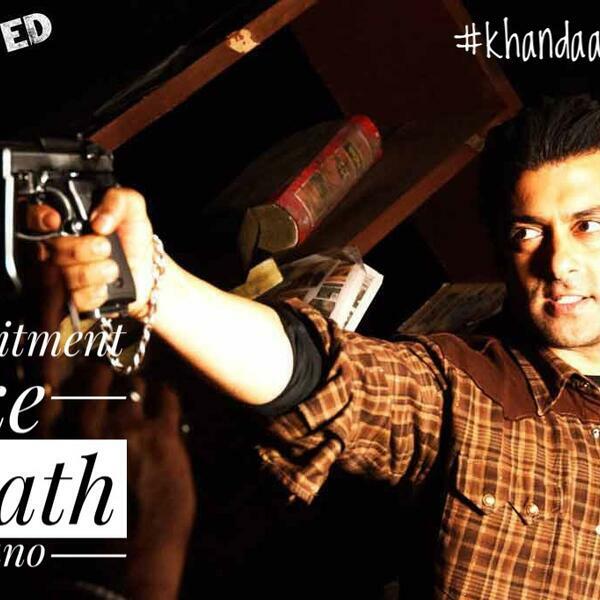 Because when it comes to the Khans and Bollywood, nothing else really matters!